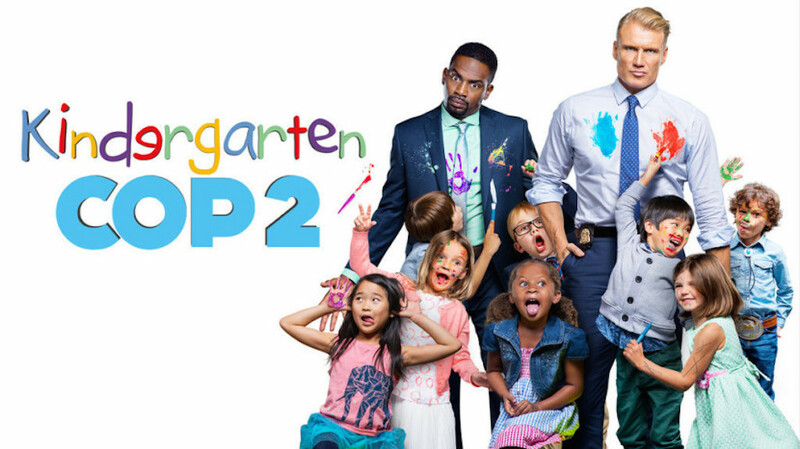 A sequel to the 1990 Aarnold Schwarzenegger classic, “Kindergarten Cop 2” is a hilarious ride led by Dolph Lundgren. Enjoy the pokes of fun at current grade school culture with therapy pigs, gluten allergies, and lots and lots of sass. 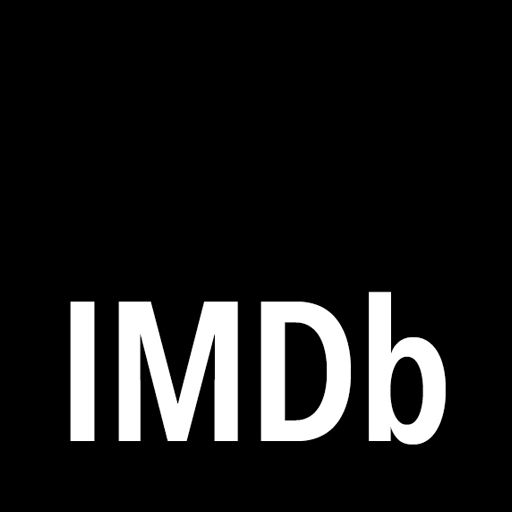 Check out all of the amusement for yourself on Netflix and Amazon.